Paying off a debt to the gods is never easy. This is the full length debut from rising star Cassandra Khaw. "A gut-punch of a reading experience...amazing" Publishers Weekly starred review. 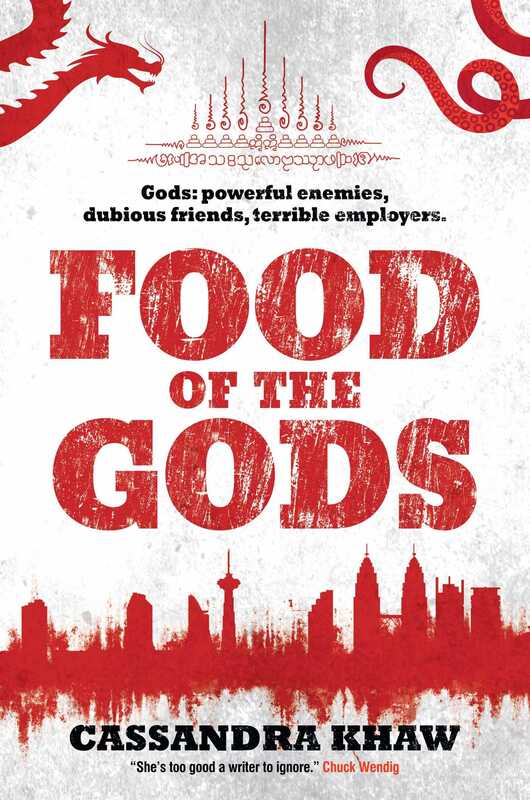 In Kuala Lumpur, where deities from a handful of major faiths tip-toe around each other and damned souls number in the millions, it’s important to tread carefully. Now the Dragon King of the South wants to throw Rupert right in it. The ocean god’s daughter and her once-mortal husband have been murdered, leaving a single clue: bloodied feathers from the Greek furies. It’s a clue that could start a war between pantheons, and Rupert’s stuck in the middle. Success promises wealth, power and freedom, and failure... doesn’t.